-During the 2nd World War Burma is the first place the Japanese were defeated. -During the 2nd World War Burma was the longest conflict the English were evolved in. -Burma has many war memorials for both the Allied and the Japanese forces. Arriving at Yangon International Airport you will be welcomed by our well experienced tour guide, who knows your language then we will transfer you to your hotel. We can’t wait to meet you and show you in the Golden Land! After you freshen up and when you’re ready you’ll be taken for an unforgettable sightseeing tour of Yangon! We will show you downtown Yangon which has the most Colonial era buildings in South East Asia. We will visit the Bogyoke Aung San Market (also called the Scott Market.) This is the perfect place to buy souvenirs and gifts of local handicrafts, woodcarvings, dolls, lacquer wares, textiles and gems. Then we will take you to the spectacular Shwedagon Pagoda one of the world’s most famous and richest stupas. The Shwedagon is over 2,500 years old towering over the city with a height of 326 feet and covered with 60 tons of pure gold. Overnight stay in the historical Governor’s Residence. After your complimentary Hotel breakfast, we will start by riding Circular Train. This will give you an insight into how Myanmar people live and you will get great photos. Then we will visit the National Museum where you will learn about Burmese art, history and culture of Myanmar. We will continue by visiting Chaukhtatgyi Pagoda, a colossal reclining Buddha. After that we will visit Karaweik Hall Royal barge on the royal Kan Daw Gyi Lake the ancient Kings of Myanmar traveled in similar looking boats. Overnight stay in the historical Governor’s Residence. After your complimentary breakfast at your hotel, we’ll drive to the meticulously kept Htaukkyant World War 2 Cemetery who’s graves and walls bear the names of 27,000 fallen Allied soldiers. This war cemetery is the largest in Myanmar. After this moving experience, we will proceed to Kyahketwein Monastery, where a thousand monks take their last meal of the day at 10:00 am in total silence. We will continue onto Kanbawzathardi Palace, Bago this is one of the ancient capitals of Myanmar. When the Myanmar King conquered Thailand he brought the Thailand Queen back to Myanmar and made her one of his wife’s. He built a palace for her in Thai style and trained her son in war craft. 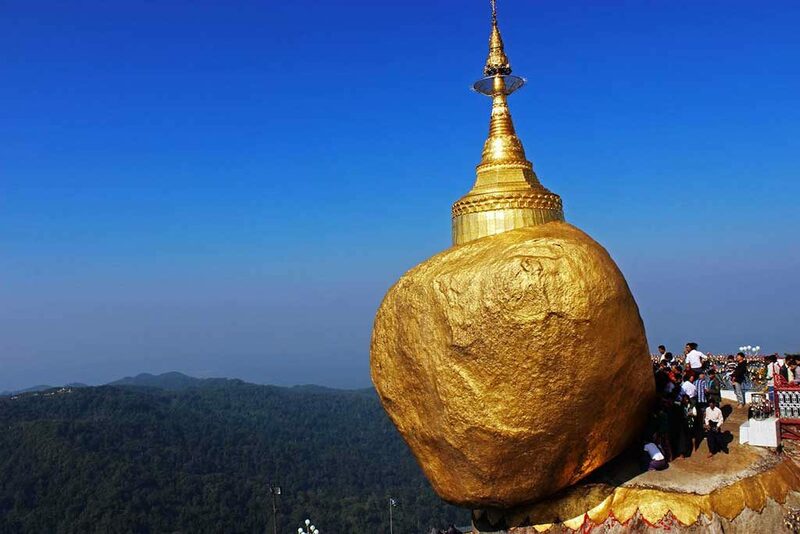 Then we will proceed to the amazing Golden Rock (Kyaikthiyo.) Kyaiktiyo is essentially a pagoda but it is the way this gold gilded rock hangs precariously, as if about to topple over the 1100 metre cliff, which makes its visitors stop and gape. Enjoy the spectacular sunset from the hill top. Overnight stay in Kyaikhtiyo. During colonial times, Moulmein had a substantial Anglo-Burmese population. An area of the city was known as “Little England” due to the large Anglo-Burmese community. “By the old Moulmein pagoda, lookin’ lazy at the sea. There’s a Burma girl a-settin’, and I know she thinks o’ me”. We will walk the streets with crumbling colonial buildings then go on to Queen Sein Don Monastery. Continue to Mahamuni Temple then proceed to enjoy the sunset of Kyaik Thanlan Pagoda which was built in 875 A.D. and enshrines the Tripitaka Buddhist manuscripts as well as a hair relic from the Buddha. 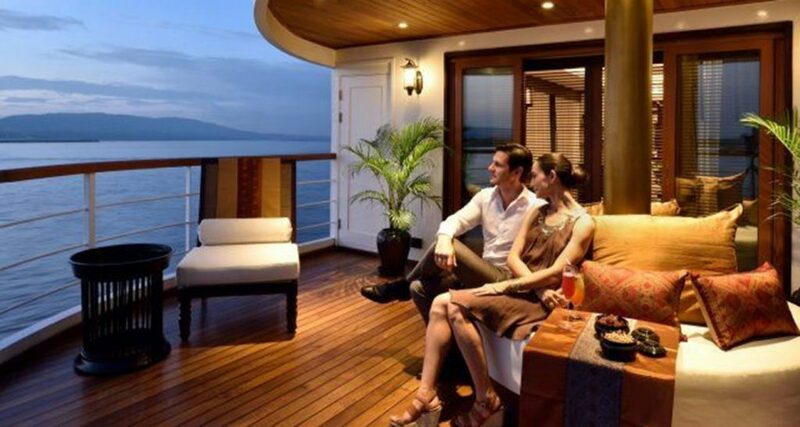 It’s located on a hilltop which offers splendid views over the city. Overnight stay in Mawlamyine. After breakfast we will proceed to Win Sein Tawya Pagoda which is the world largest reclining Buddha Image then we will visit Thanphyuzayet. 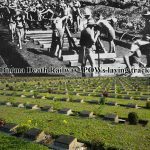 Thanbyuzayat Cemetery is where allied prisoners of World War II died while building the infamous Deathly Railway. The total number of burials here is 3,771. 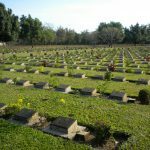 From the Cemetery we can visit the Burma end of unfinished railway and some of the interesting sites related to prisoners of war (POWs). To many of our customers this is a highlight of the tour and many want to spend a lot of time at the war cemetery. Overnight stay in the colonial city of Mawlamyine. After breakfast we will pick you up from your hotel and visit Bilu Island. Bilu Island (Bilu Kyun) or Ogre Island has quite a few stories about the islands name. The best one is in the past people were so ugly and ate raw meat so they were considered to be ogres. Bilu is large with over 60 villages on the island, rice paddies and rubber plantations and maintains a remarkable range of traditional cottage industries. After breakfast we will check out of the hotel early in the morning then we will drive to the jetty for a boat trip to Hpa-an. Hpa-An is encircled by karst mountains which jut from the surrounding plains. 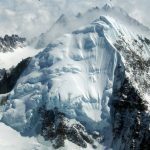 Many of these mountains contain large and religiously significant caves. Ha-An is the capital of the Kayin State (also known as Karen State). Most of the people in Hpa-An are of the Karen ethnic group. We will stay overnight in Hpa-an. After breakfast your tour guide and driver will pick up and take you on sightseeing of Hpa-an. We will visit Lonbini Buddha Garden which is close to Kyauk Kalat Pagoda at the foot of Zwegabin and its sheer limestone cliffs, the park is spectacular. Then we will proceed to Saddan Cave which is vast and stunning. The entrance to this cave is full of Buddha statues while the cathedral like interior is adorned with stalactites and walls of crystal. On emerging at the other side you arrive at a hidden lake. Then we will visit Kawgum Cave for photographers, this is an ideal place for an inspiration photo. Enjoy the sunset at Shwe Yin Mhaw Pagoda and overnight stay in Hpa-an. After a breakfast at your hotel we will proceed back to Yangon passing through the bridge at “Thanlwin”. Check in to your hotel at Yangon. At that time we will sadly say goodbye. Our customers are our friends I am sure we will miss you just as we miss our other customers and friends. Hopefully you are like many of our customers who keep coming back to spend their holiday’s with us! This is the best tour company I have ever used. The attention to detail was amazing. 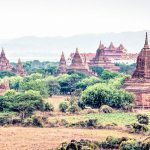 I would recommend To Burma to any one who wants a great time. We had times we will never forget on this tour. We highly recommend this tour agency! My husband and I thought this trip was fantastic. The guide was very knowledgeable on the war history and all the tour companies workers very helpful. 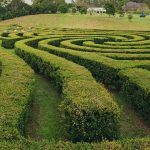 We changed some of the tours itinerary, I was surprised how helpful this tour company was. Our group has some difficult travelers but this company continually provided outstanding service.